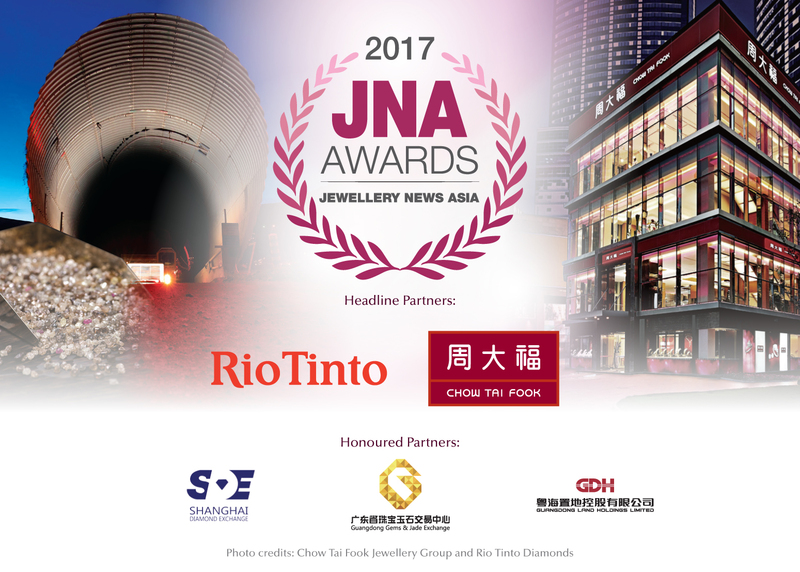 PR Newswire, Hong Kong, 27 October, 2016 – Rio Tinto Diamonds and Chow Tai Fook Jewellery Group continue to lead the JNA Awards for the sixth consecutive year as Headline Partners of the highly anticipated event in the jewellery and gemstone industry. 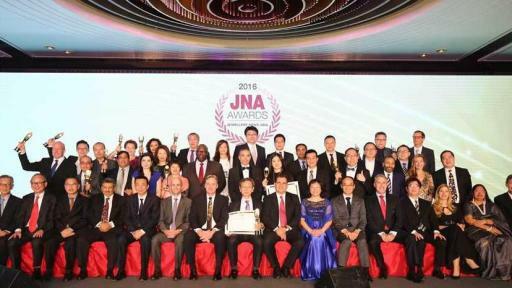 The signing ceremony took place during the Awards ceremony and gala dinner on 14 September attended by over 500 industry luminaries. 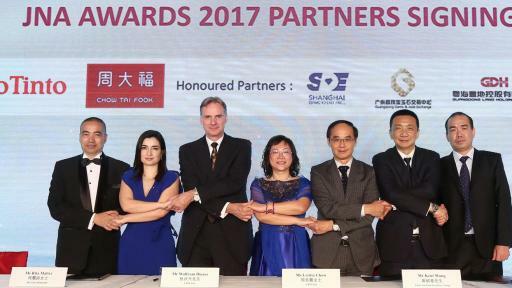 Also returning as Honoured Partners are Shanghai Diamond Exchange, Guangdong Gems & Jade Exchange and Guangdong Land Holdings Limited. 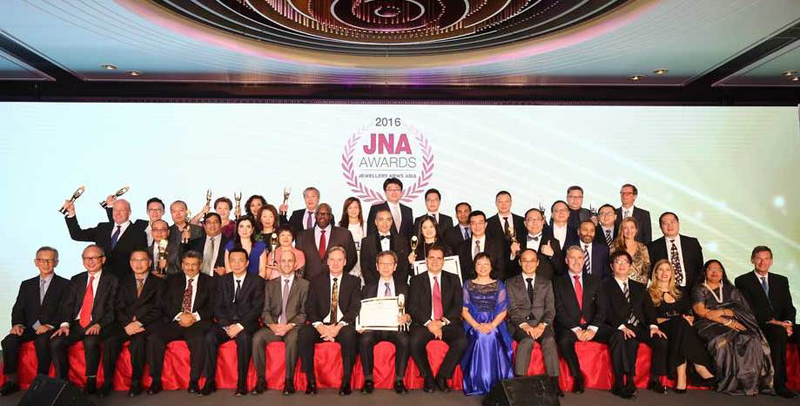 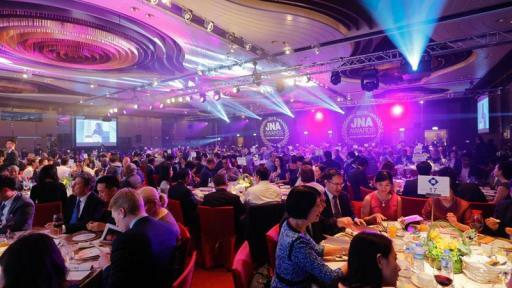 The JNA Awards recognises and honours companies and individuals that have demonstrated excellence, leadership and innovation, with a special focus on Asia. 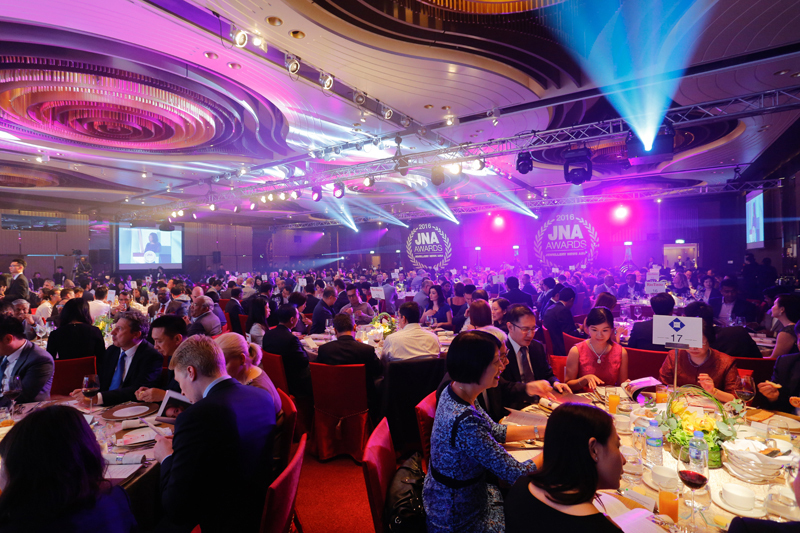 “The support shown to us by these industry leaders is nothing short of remarkable. 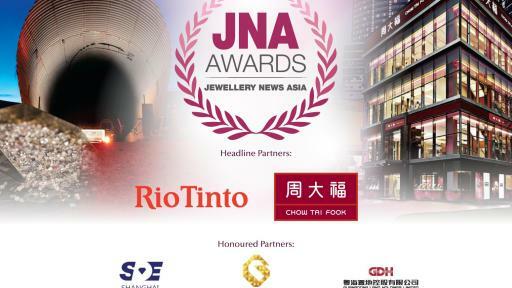 Their resounding commitment and support drives us to continue to elevate the jewellery trade and to bring this event to where it is today,” commented Wolfram Diener, Senior Vice President of UBM Asia.